Bauer House was constructed under the 202 PRAC program of the United States Department of Housing and Urban Development. The building was dedicated on September 22, 1996. 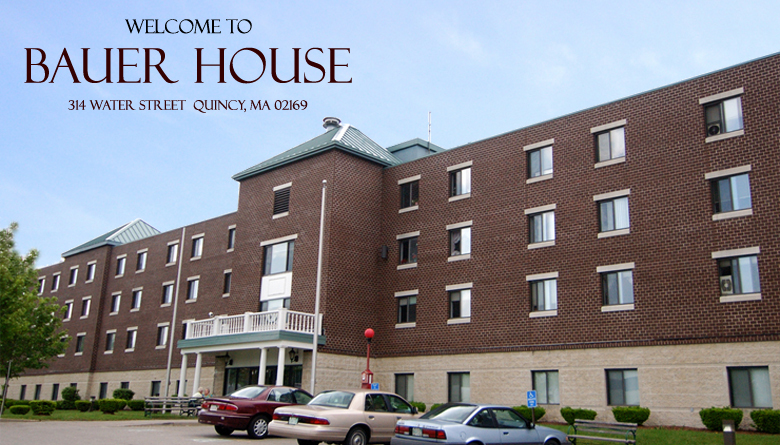 A residence for independent seniors 62 years of age and older, this equal opportunity subsidized housing consists of 75 units that include 70 one-bedroom units and 4 handicap accessible one-bedroom units.